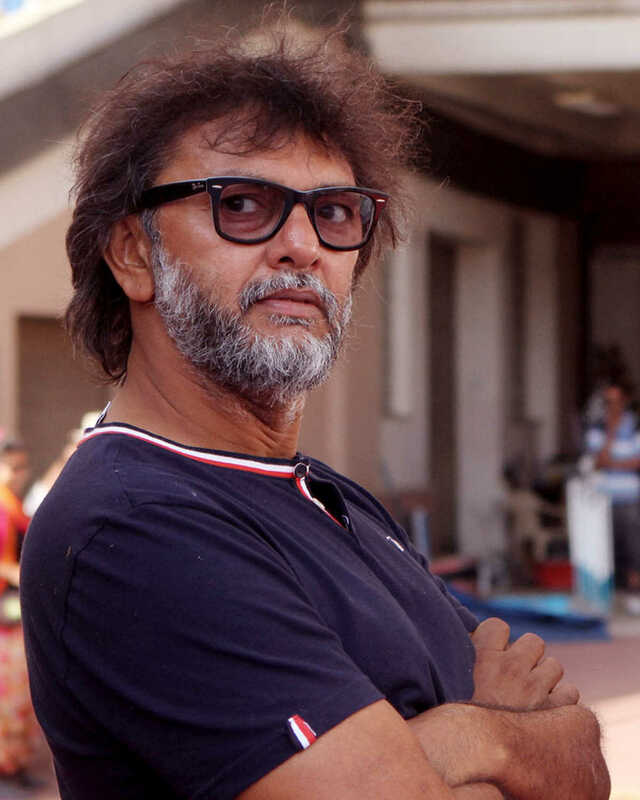 Do you look like Rakeysh Omprakash Mehra? Sujoy Ghosh's Badla reaped the benefit, showing a decent jump in collections on its second Friday in the theatres. The actress gets talking about her experience, looks back at her career and reveals the reason behind her unconventional choices in an exclusive interview. I declare that I wish to represent "Rakeysh Omprakash Mehra"